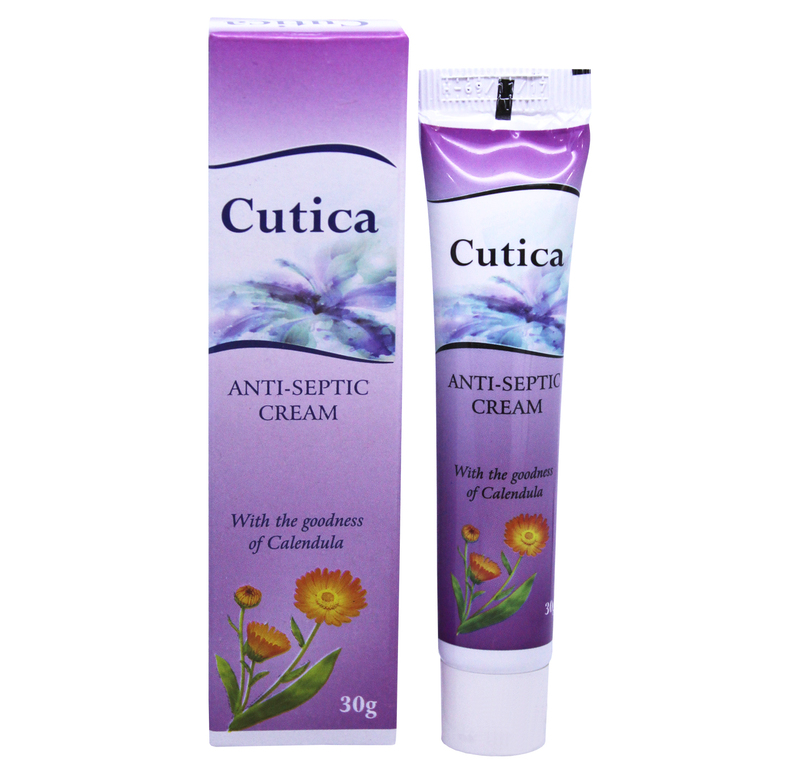 Cutica cream is an Anti-septic cream that acts as the potent healer anti-inflammatory, anti-pruritic & moisturize. Wash the face and apply Cutica on the affected area with finger tips in a circular motion twice a day as directed by physician. Doctor Bhargava Cutica Cream is a result of techniques perfected over 100 years of practice. It helps to fight from bacteria in order to protect and clear up blackheads, acne, blotches, relieves soreness & itching. It makes the skin healthier, fresh & toxin-free. Start taking Homeopathic medicine today and get the best treatment.